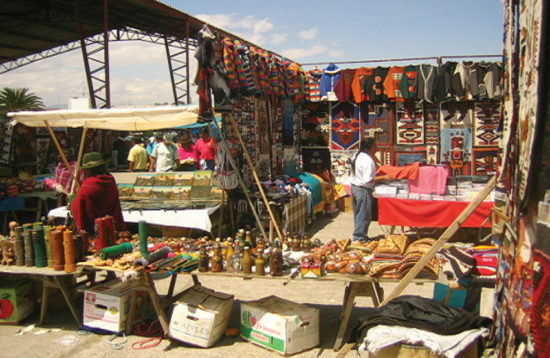 This is a full day program, including lunch and Saquisilí market. Tour will be available on Saturdays. 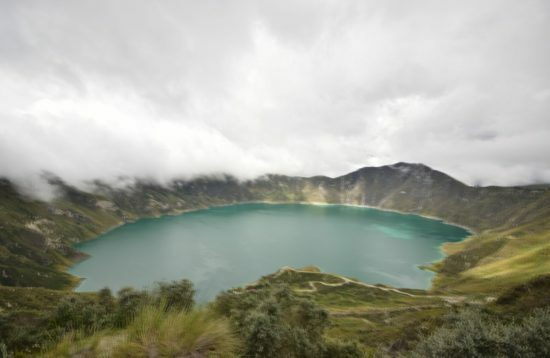 We will leave Quito in the morning, traveling along the Panamerican Highway South. 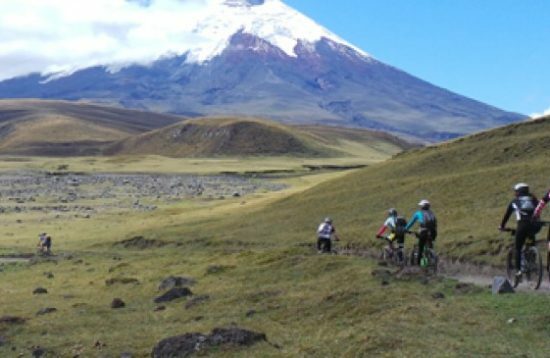 Hiking Cotopaxi: A 3 days trekking, combined with biking in the province of Cotopaxi. From 3 to 10 participants. 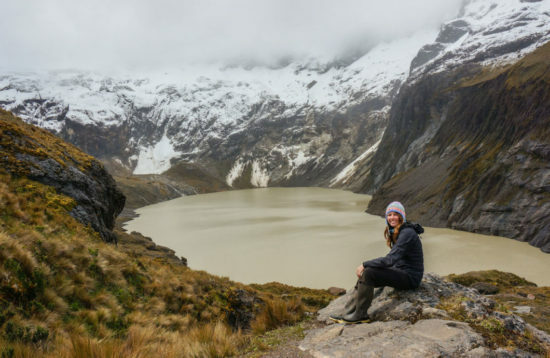 A 4 days trekking in the provinces of Tungurahua, Cañar, Chimborazo and Morona Santiago. From 2 up to 10 participants. 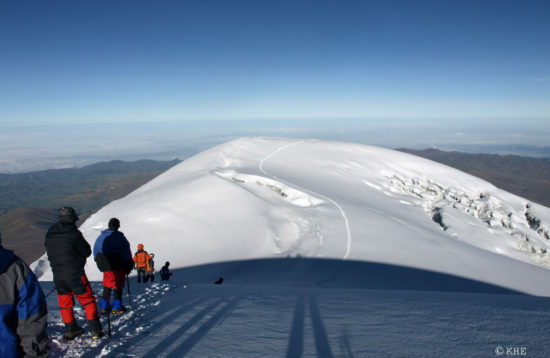 A 15 Days program for mountaineers in the province of Pichincha, Cotopaxi and Chimborazo. 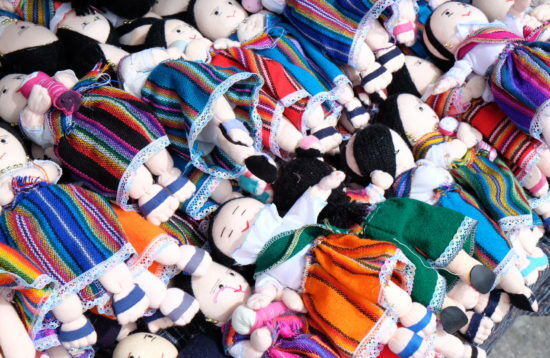 From 2 up to 20 participants (there will be a guide for every other participant).